What is PwC’s relationship to Nifty Grants? In 2015 PwC Australia conceived the idea for a digital platform to allow small companies and startups a simple and seamless way to access the R&D Tax Incentive. 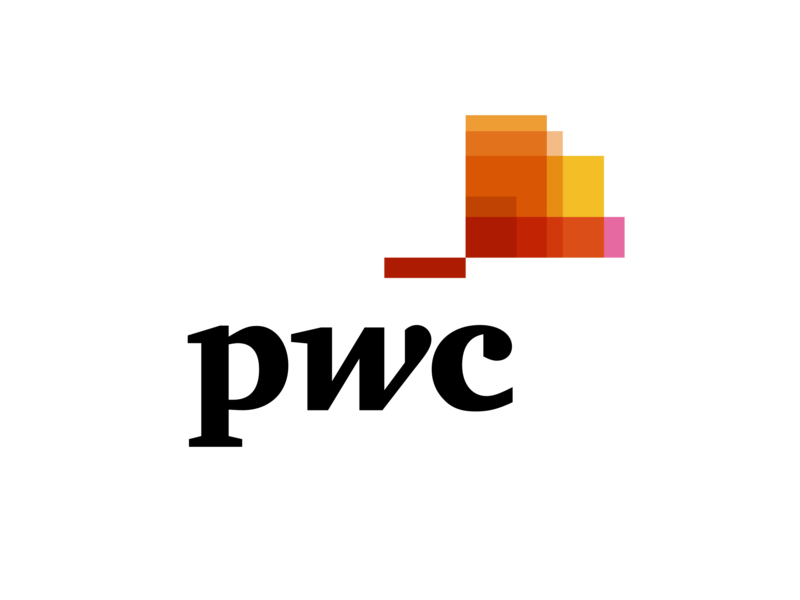 When launched, the Nifty Grants platform (then known as Nifty Forms or Nifty R&D) was the first digital service offering for PwC, worldwide. Nifty Grants is a PwC business that utilises PwC's internal development and grants & incentives specialists to deliver the offering. The development of the platform is not outsourced and all claims and content submitted through the platform are assigned to Australian based R&D Specialists working closely with PwC's Nifty Grants team, also Australian based. Today, Nifty Grants has grown and offerings R&D Tax Incentive claims as well as Export Market Development Grant applications and ATO private rulings for ESIC (Early Stage Innovation Company status to support capital raising). We also extend our services to accountants and business advisors who do not have the expertise or resources in house to deliver these programs.